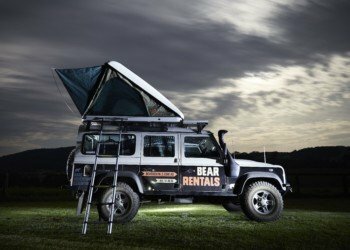 At Bear Rentals we love adventure but we hate hassle – that’s why every 4WD Campervan that you hire comes all packed and ready to go with everything you will need for your adventure! That means all bedding, pillows, towels, cooking and kitchen equipment, fridge, stove, chairs, table and GPS navigation is all included at no extra cost! We also love Land Rover Defenders which is why we have a whole fleet of them! They’re one of the most iconic and capable 4WD’s in the world made famous by The British Armed Forces and Her Majesty The Queen. They are the go-to 4WD for overland adventure and the perfect vehicle to rough it off-road. We’re going to be honest though – pretty rare for a rental company we know! The very last Land Rover Defender came off the line in 2016 so if you’re after a brand new 4WD that’s never left the yard – we’re probably not for you. 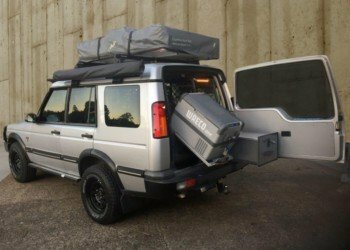 If you want a custom designed camper, awesome customer service and an adventure in one of the most recognisable vehicles on the planet – well you’ve come to the right place! • Friendly and Helpful Staff, we are here to help! • Everything you need for an unforgettable ADVENTURE! 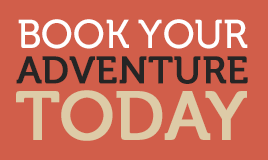 At Bear we are all about creating a fun and stress free experience – we like to think of it as being an Adventure Rental company that just happens to rent out awesome 4WD campervans. We love ADVENTURE but we hate the hassle, so you plan the dream Australian road trip and we’ll provide the gear!